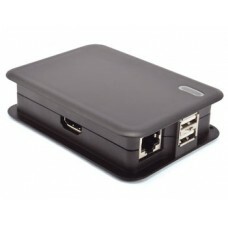 Elegant and innovative protective case designed specifically for the Raspberry Pi 3,2 Mo..
Tek-Berry housings represent such an optimized solution for a concrete type of a product, thus provi.. 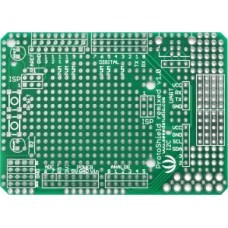 Important: Rasberry Pi is not included. 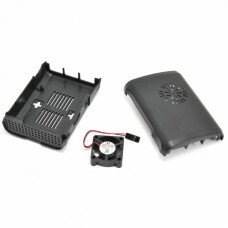 Features For .. 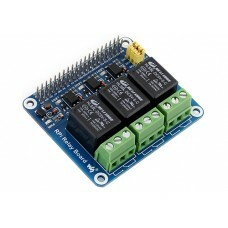 The RPi Relay Board gives your Raspberry Pi the ab.. 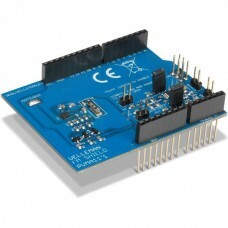 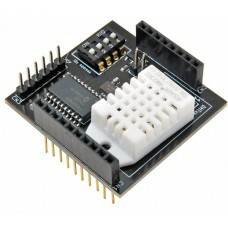 The shield Irrighino is an irrigation-based Arduin.. 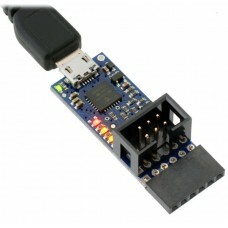 The SB330 is connected to a Mercury System Base Board by means of I2C bus. 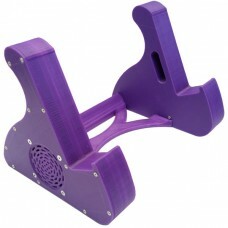 The addr.. 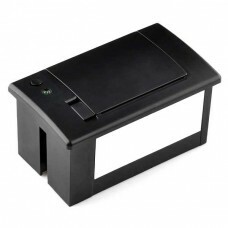 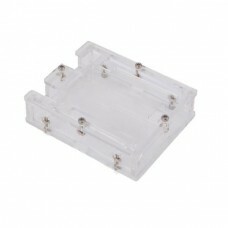 Plastic stand printed with 3D printing, to use for Tablet and support kit for Raspb.. 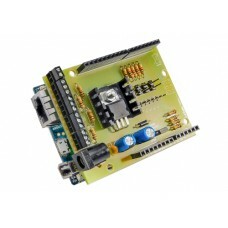 The VMA11 is a radio and RDS receiver combined with a powerful and efficient 2.8 W class.. 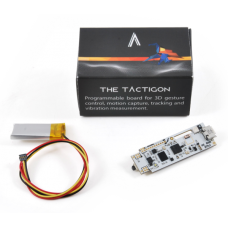 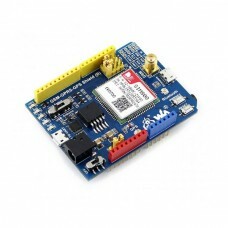 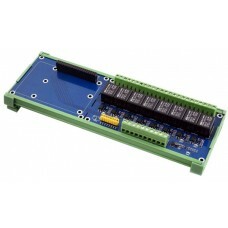 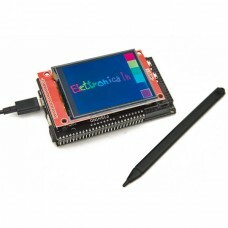 The Tactigon is a small board (46.9x15.2x5.5 mm) governed by a 32bit ST microcontro.. 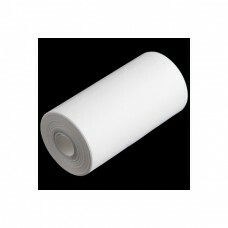 This is a 34' roll of thermal printing paper for use with our thermal printer. 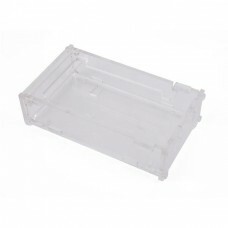 This roll is smal..
Transparent protective box in plastic acrylic suitable for housing Arduino Mega ..
Trasparent acrylic case suitable for Raspberry PI 2 B, Raspberry Pi B+ and Raspberry Pi 3. 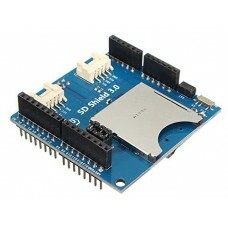 Very..